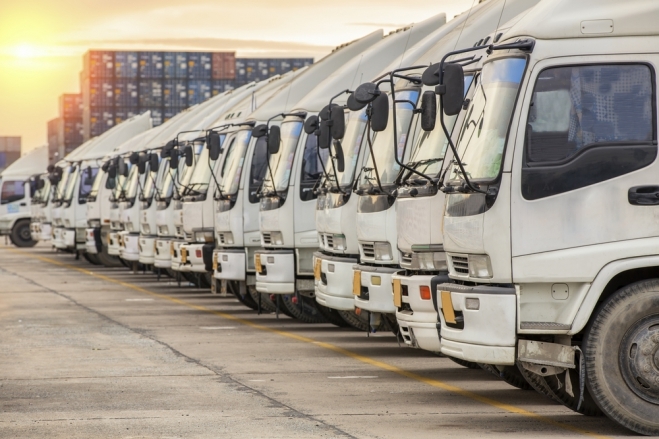 Whether you are shipping across the country, coordinating a multimodal ocean or air shipment or filling orders for other Middle Eastern customers, the White Rose Group, together with Tehran Nasim Transportation, can accommodate your road requirements. Our network of over 2000 independent hauliers and owner operators allows us to offer any type of road equipment at the most competitive rates. Each of our road carriers are screened to ensure compliance for both domestic and international road requirements, weight limitations and liability insurance. Our locations make us strategically positioned for arranging road shipments from all major transit Ports and Borders of Iran including Boushehr, Imam Khommeni, Khorramshahr, Shahid Rajaei (Bandar Abbas), Chabahar, Amir Abad, Anzalli, Noshahr, Khosravi, Mirjaveh, Sarv, Bazargan, Dogharoun, Sarakhs, Lotfabad, Bajgiran, Incheborun, Astara, Bile Savar, Nordooz, destined for neighboring countries Including Afghanistan, Turkey, Iraq, Turkmenistan, Azerbaijan as well as the CIS countries including Kazakhstan, Tajikistan, Uzbekistan, Russia and vice versa. - Less than Truckload (LCL) – Domestic short haul for palletized and loose cargo utilizing closed straight vans. - Full Truckloads (FTL) – Tractor trailers for both in-country shipments and trade lanes within the Middle East and Europe. - Over-sized and Heavy Cargo – Specialized flat-bed trailers to accommodate over dimensional cargo for width, height and length. Multi-axle shipments are used for overweight shipments inaccordance with all road limitations. - Agricultural – Full access to bunker trailers for commodities such as grain. - Temperature Controlled Cargo – Reefer trailers used for products that require heat or cold to ensure their safe arrival. Our road service is an integral part of our international freight forwarding services in Iran. Door to door movements can be arranged for both import and export cargo. A single bill of lading or air waybill is all that is required to meet your international requirements. We will collect your export shipment, provide safe warehousing prior to loading and arrange furtherance to the ocean port or airport. Conversely, we make the same arrangements for import cargo and ensure safe delivery in Iran subsequent to customs clearance. We handle all types of general commodities as well as oil and agricultural products on a bulk basis. please fill in our contact form, no obligation quotation for any of your road freight requirements.